Has Jesus already returned as a Rock Star? We here at the ODMafia are surprised and yet cautious over this story. Apparently, a child died and went to heaven and saw Jesus. He even has a book about it so that makes it more likely. 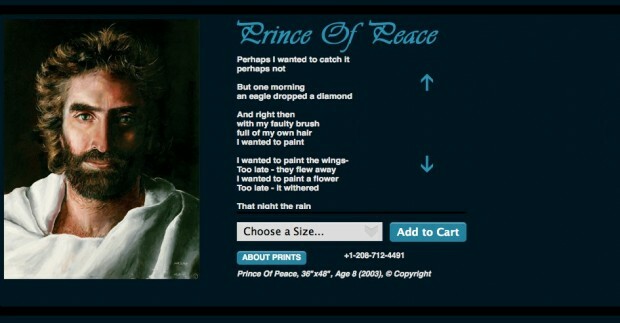 However, the liberal news station showed a picture (below) of what the child claims was who he saw while in heaven! Now, in no way do we want to make fun of a child who claims to have went to heaven. However, we are wondering if Jesus has already returned and has been walking amongst us for years as a rock star! In a side by side comparison of the artist rendition of Jesus and a few pictures of Kenny Loggins circa 1983, we see an amazing resemblance! 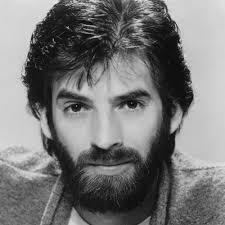 Can Kenny Loggins be Jesus returned? 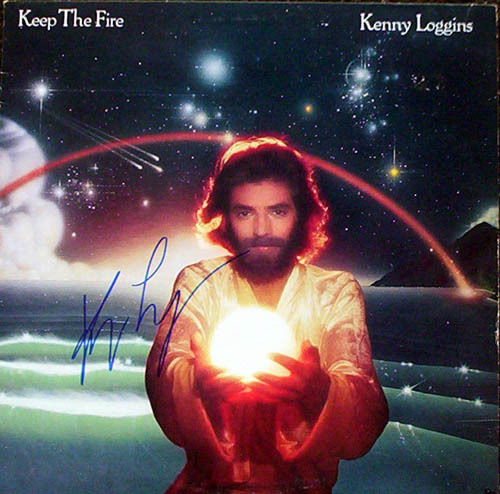 I guess that depends on how big of a fan you are of Kenny Loggins. This entry was posted on Friday, December 19th, 2014 at 1:58 pm and is filed under Uncategorized. You can follow any responses to this entry through the RSS 2.0 feed. You can leave a response, or trackback from your own site.